Huddy. 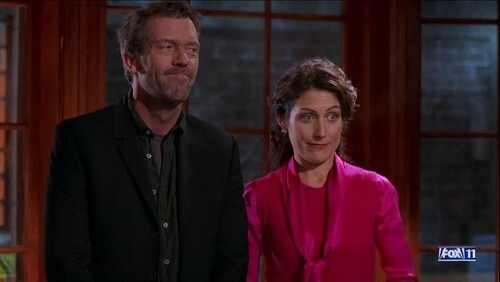 People who sleep together make funny faces together.. Wallpaper and background images in the Huddy club tagged: house cuddy huddy images. People who sleep together make funny faces together. This picture looks so funny!